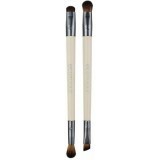 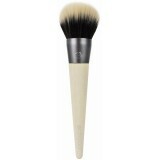 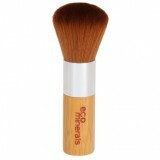 Eco friendly, vegan and cruelty free makeup brushes and accessories, including kabuki brushes, foundation brushes, blush brushes, bronzer brushes, eyeshadow brushes and more. 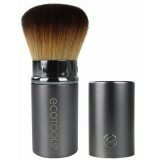 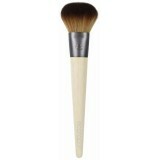 EcoTools makeup brushes are high quality and excellent value, featuring bamboo handles and vegan bristles (no animal hair). 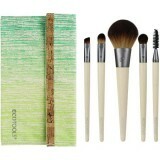 Our makeup bags are made from natural fibres and are free from PVC.